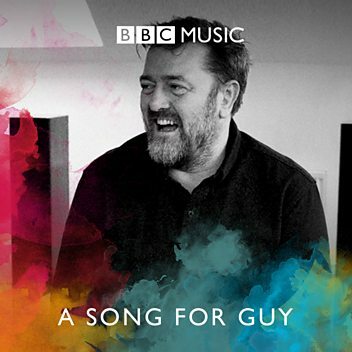 Guy Garvey to C Duncan: "Do you have any long boilers?" 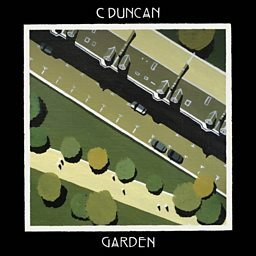 C Duncan (born Christopher Duncan, 29 July 1989) is a Scottish composer and musician. 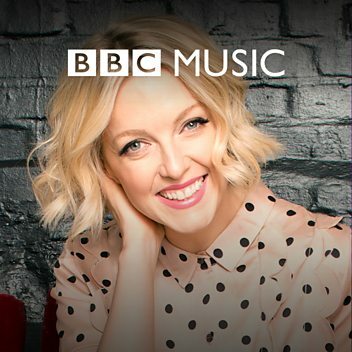 His compositions have been featured on various television programmes, including Waterloo Road, and have been performed by Icebreaker and the Sirens of Titan choir. 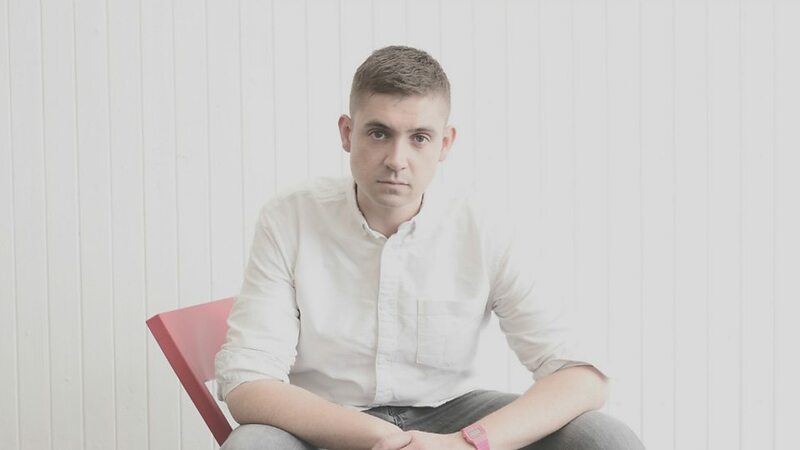 His first solo single, "For", was released in December 2014. 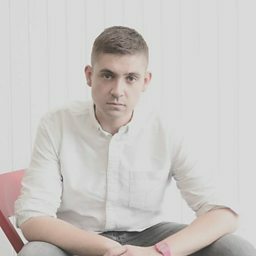 He is currently signed to FatCat Records. His debut album Architect was nominated for the 2015 Mercury Music Prize. In October 2016, he released his second album The Midnight Sun. 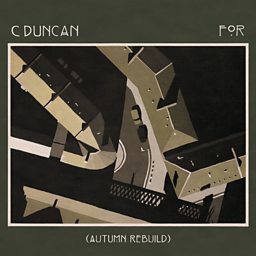 On 18 January 2019 Duncan announced his third album, Health, would be released on 29 March 2019. On the same day, he released the first single from Health, "Impossible". 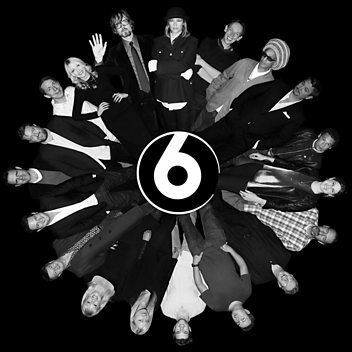 Health was produced by Elbow's Craig Potter at Blueprint Studios at Salford, Manchester, and will be Duncan's first album he did not record and produce entirely by himself. 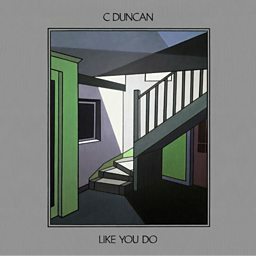 What’s C Duncan’s Guilty Pleasure? 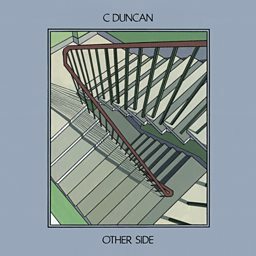 Guess Who Wants To Work With C Duncan! 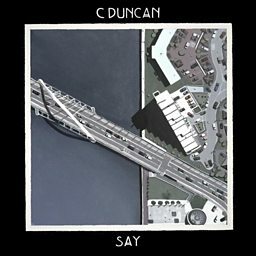 Composer and singer-songwriter C Duncan speaks to Mark and Stuart about his latest album.